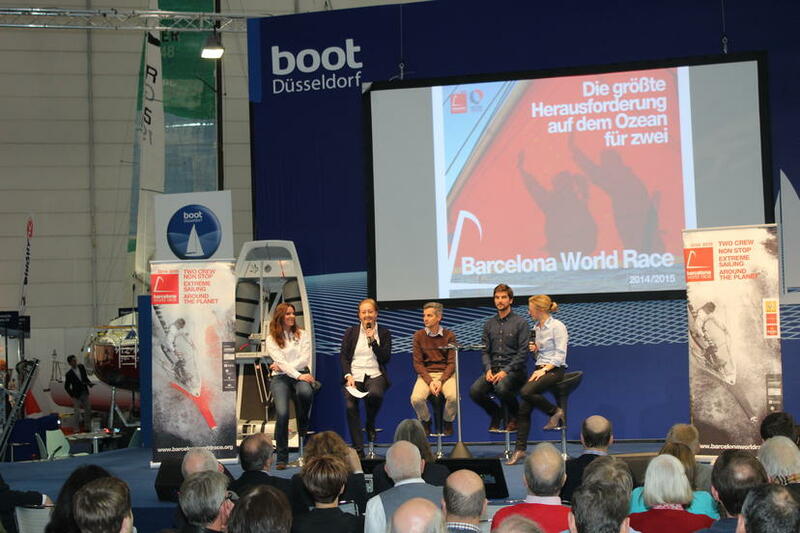 The Barcelona World Race was presented at Boot Düsseldorf, Europe's biggest boat show with a live link up with German skipper Jorg Riechers. 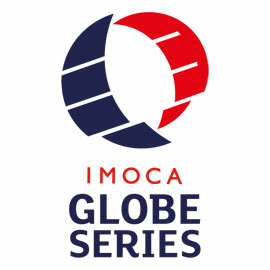 The race was represented at the conference "Shorthanded Ocean Racing" which featured the two round the world races of the IMOCA Ocean Masters, the Vendée Globe (solo) and the Barcelona World Race (two handed). 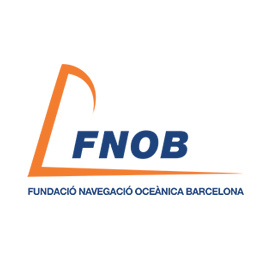 Isabel Genis, Director of Communications at the FNOB, organizer of the Barcelona World Race; Marion Cardon, Communications Manager of Open Sports Management, organizer of the IMOCA Ocean Masters World Championship; David Brabis, CEO of the Vendée Globe, and Boris Herrmann, professional sailor (who participated in the last Barcelona World Race) were all key invitees to the conference. 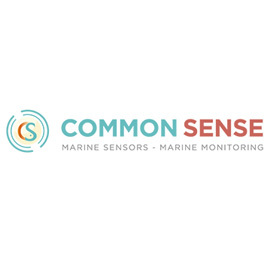 The highlight of the event was the live link with Jörg Riechers in a satellite connection from the Renault Captur in South Atlantic waters. 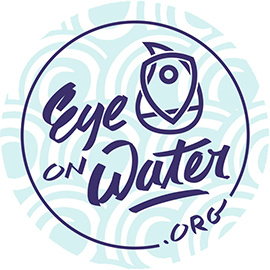 The German sailor is partnered with French co-skipper Sébastien Audigane in the Barcelona World Race, lying currently in fourth place. 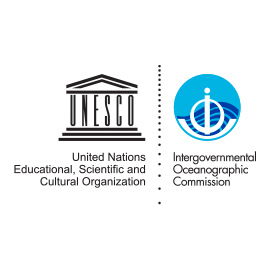 Riechers participation from the ocean and Herman on land was a fascinating insight for the conference which publicised short handed ocean sailing and major events ofr the IMOCA Ocean Masters World Championship.